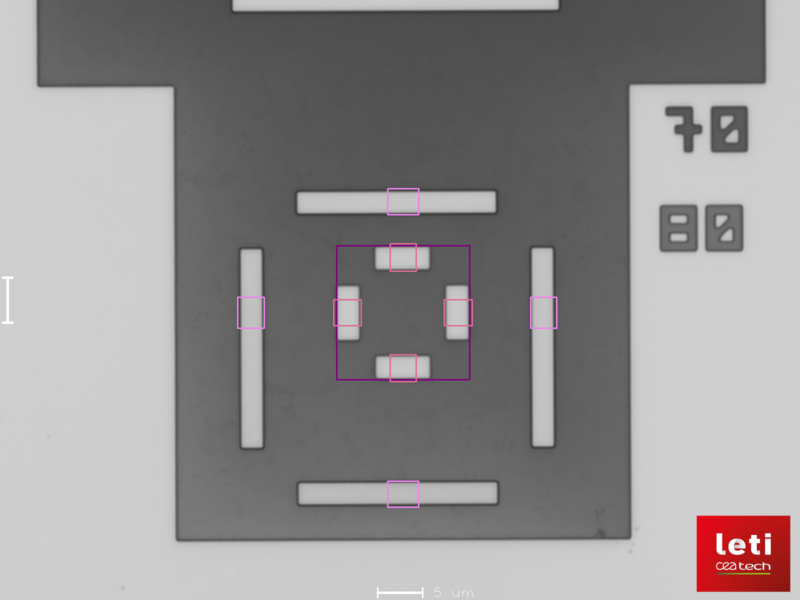 EUMETRYS, EUropeanMETRologysYStem company, is a service company dedicated to support automatic metrology systems for semiconductor, compound semiconductor, MEMs and LEDs factories in Europe. 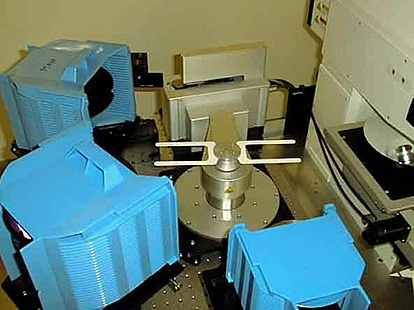 EUMETRYS, using number of years of expertise in optical measurement, sells optical metrology systems and spare parts, provides maintenance and applications services for metrology tools and customer trainings (process and maintenance) for the Micro-Electro-Mechanical systems (MEMs), semiconductor, compound semiconductor (GaAs, GaN, SiC, InP), and LED (Light Emitting Diode) factories. The new IVS 200 model demonstrates advanced performances compared to the previous model of the IVS brand, the IVS1xx systems, while integrating a new semi standard user interface. 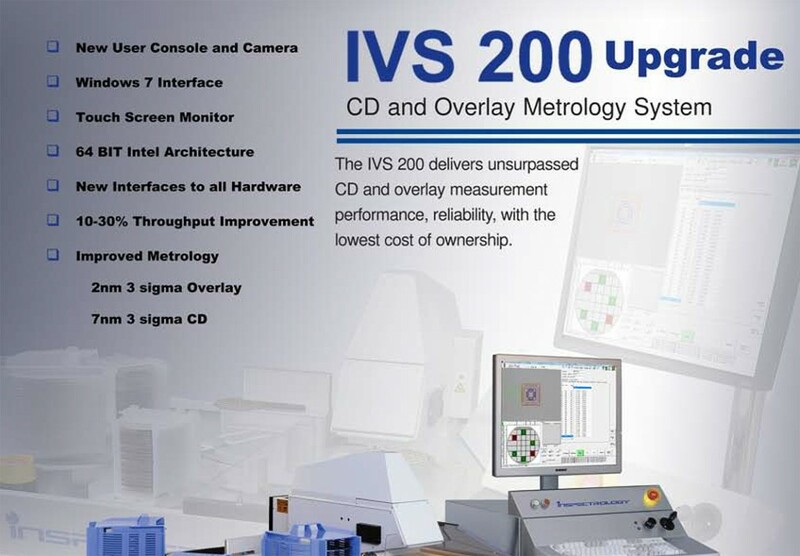 More than just classical CD and overlay automatic measurements, the IVS200 offers a large range of metrology algorithms allowing the measurement of a great range of structures for the semiconductor, MEMS, LED, power and photonics industries. 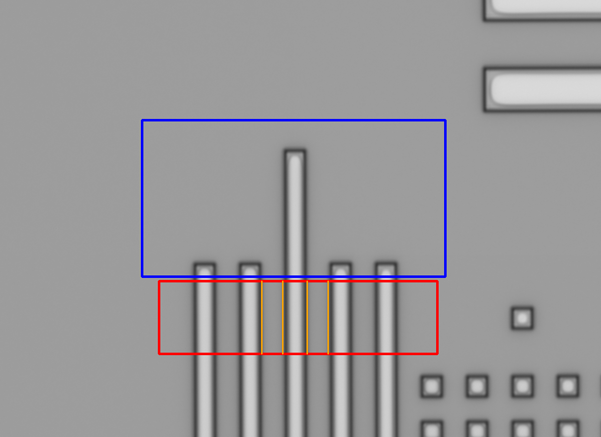 For instance, it allows the user to measure VIAs using new algorithm of circle fitting and some line width with various orientations. 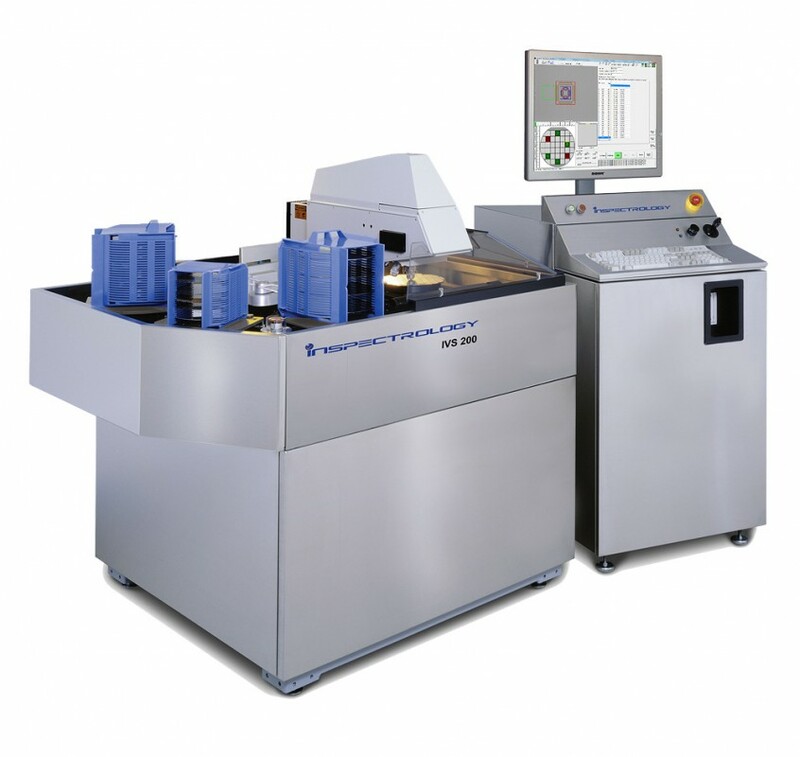 EUMETRYS is selling a flexible handling automatic optical metrology system for semiconductor, MEMS, LED, power and photonic industries. 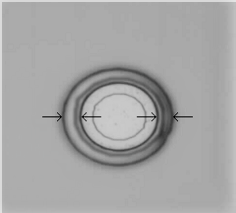 This IVS200 optical measurement tool is specialized in the CD (Critical Dimension or Line Width) measurement and overlay registration measurement. It is built to handle various substrates sizes and types from 3” to 8” without any hardware change. 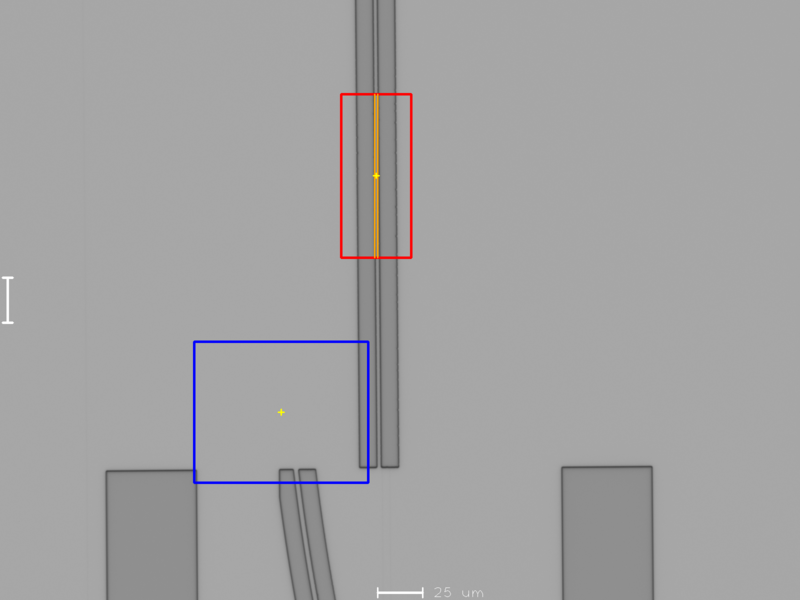 It can measure transparent substrates as well as bonded silicium wafers without any hardware change. EUMETRYS represents INSPECTROLOGY with the IVS product line in Europe. We sell the new model IVS200 with the best cost of ownership for the market of 200mm substrate and below. With Inspectrology, we consider that all customers needs is worth a cost-effective solution. Therefore, we decided to supply second hand system fully remanufactured by our services. Our manufacturing site uses its expertise to remanufactured the different legacy models IVS120 / IVS130 / IVS135 / IVS155 / IVS165 / IVS185 systems that we build over the years and update it to the latest and greatest IVS200 software. All of these systems are delivered according to their original guarantied specifications, acceptance, training and 12 months of warranty. They are fully supported by our services and our factory technical support. All legacy IVS system models can be upgraded to the latest IVS200 software with new SEMI-Standard WIN7 GUI and performance improvement. 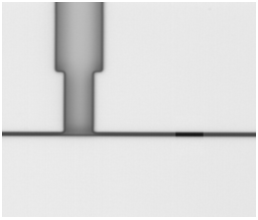 Legacy IVS1x models would benefit for 20% improvement in precision, 30% improvement in TPUT and recover their full serviceability. 2 - Re-manufacturing upgrade at our factory. The tool will then be delivered with 1-year full warranty. EUMETRYS support the different upgrades to the IVS system and supply all necessary spare parts for the IVS product line (all models). 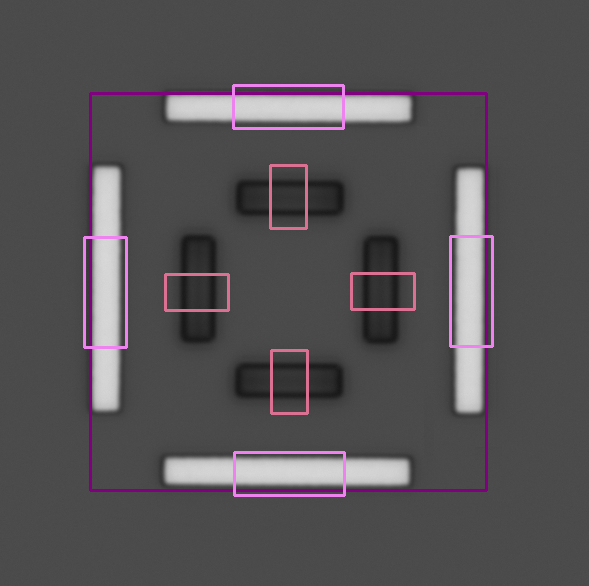 The optical metrology IVS system, an advanced automated platform running 75mm-200mm wafers (without any hardware change) is allowing the following metrology capabilities. 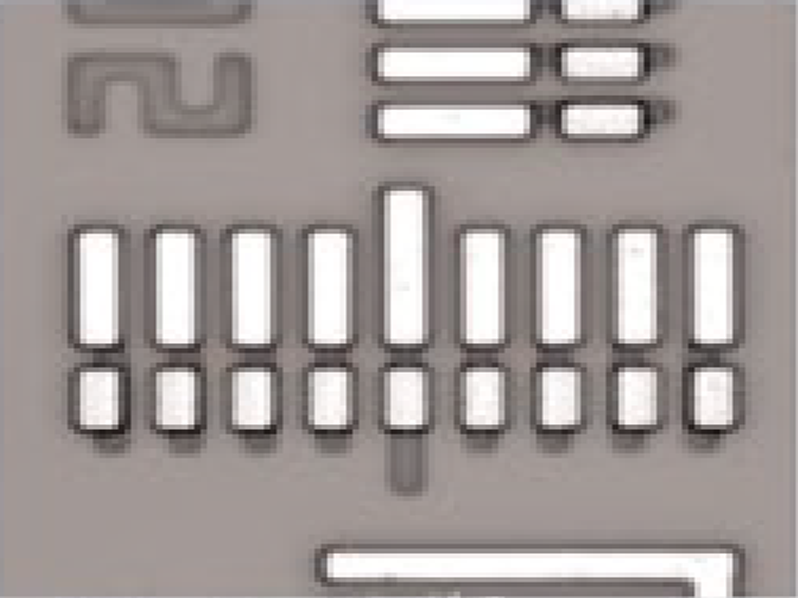 For transparent substrates, we support a dedicated IVS system using a transparent aligner system based on an innovative imaging source; this allows measurement of clear wafers and advanced technology substrates from Glass, Quartz, GaN, GaAs, LiN and SiC substrates. 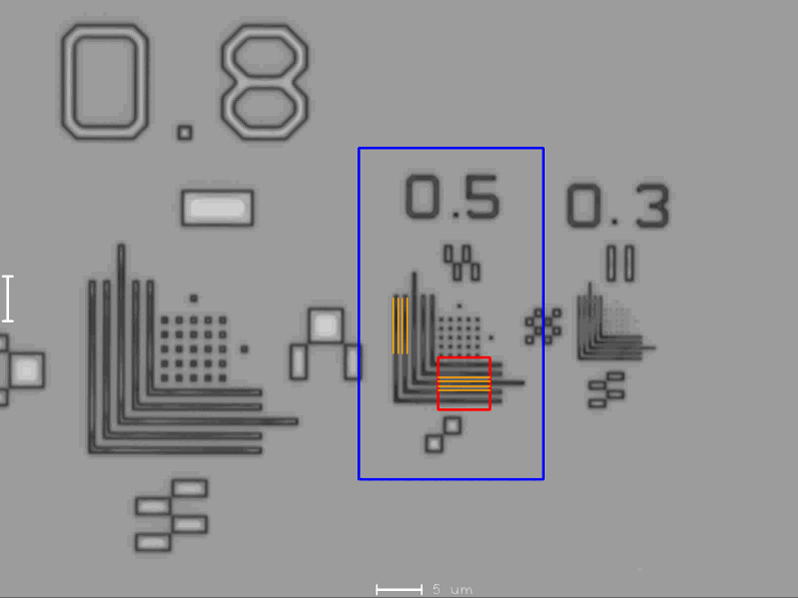 The tool is able to locate and measure CD, overlay or various patterns within the chip of your product for the production product control. 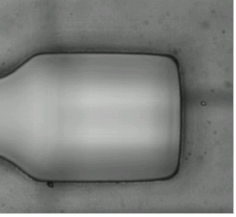 For the various customer need, the IVS200 system software is allowing the user’s to measure standard CD as well as sub-micronic CD or pretty large CD upto the field of view size. 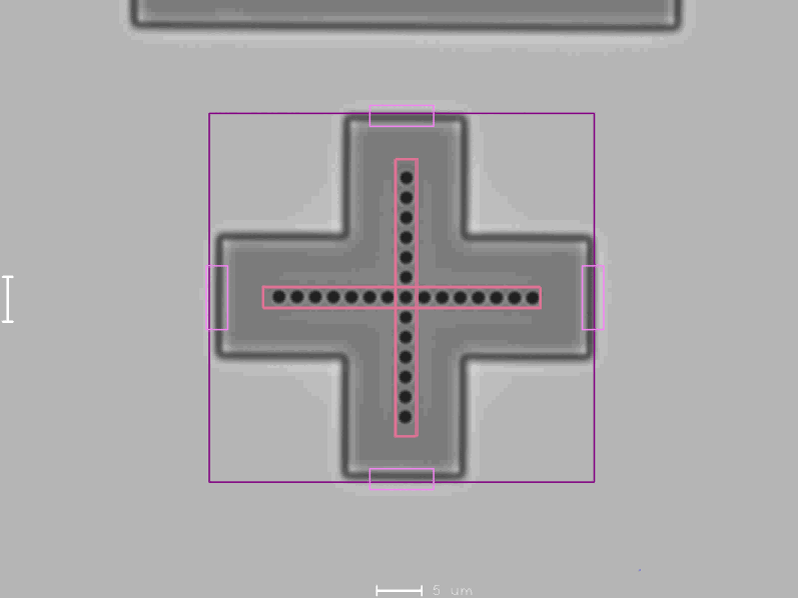 The IVS200 system is currently in use in most compound semiconductor manufacturer with volume production requirement. 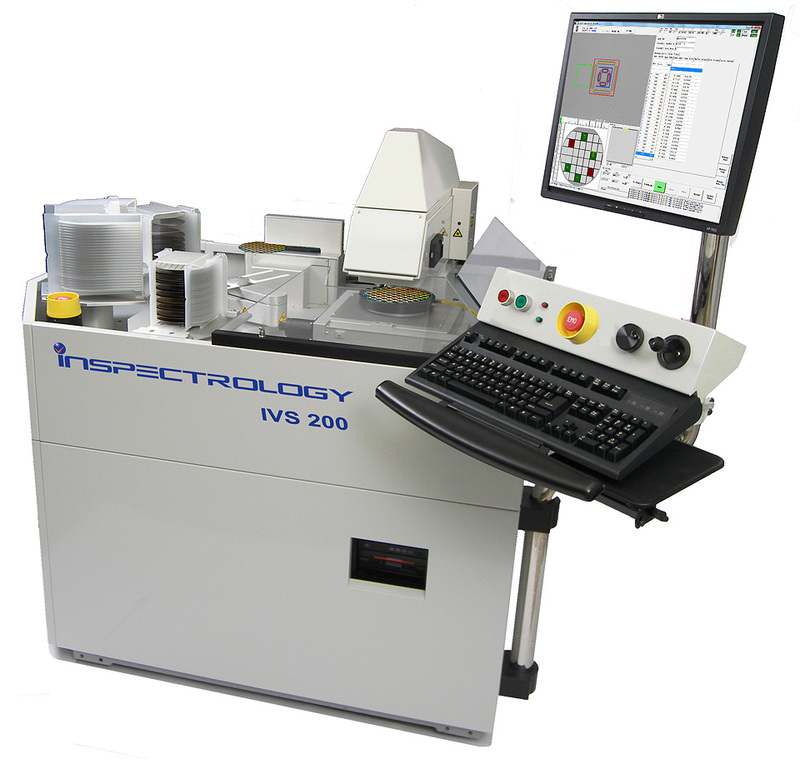 Structural MEMs, CD, CD height and VIA metrology (thank to circle fitting measurement capabilities) are commonly is use for the IVS200 system users. 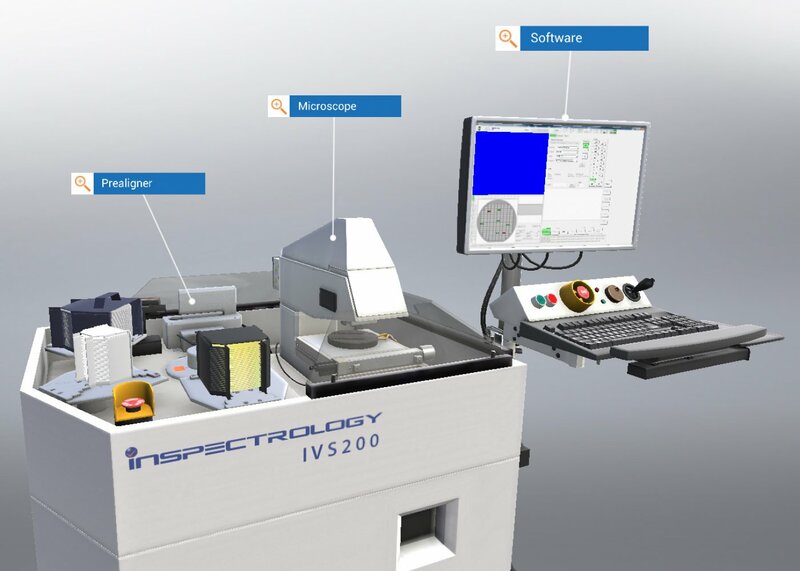 The versatility of the IVS200 software allows the customer to measure in-chip or inside the scribe line for various metrology control on challenging layers. On new technology, the customer measurement demand had changed and the IVS200 system has been developed accordingly. 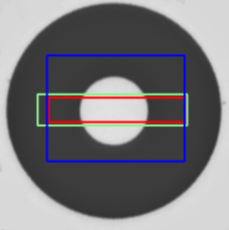 The tool offers new Via algorithm and new capabilities to measure VCSEL aperture for instance. 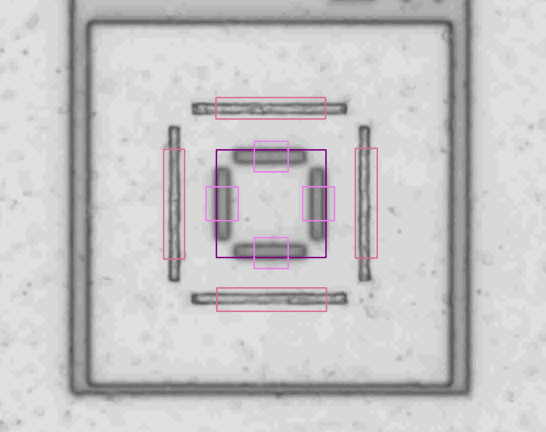 The IVS200 system is the cost-effective solution for measuring overlay registration feature in advance layer challenging context as well as difficult structures down to 110nm Process node. 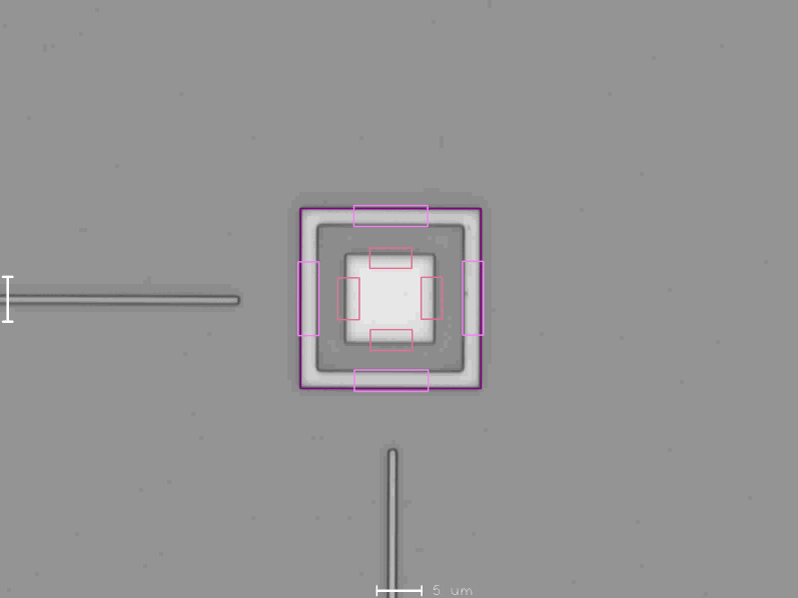 In the new compound semiconductor production, the overlay demand is not always using the SEMI standard feature target to measure the overlay. For each customer demand our applications team is working to find a solution for the customer. EUMETRYS is pleased to demonstrate its technology to customer using Virtual Reality capabilities directly available from our web site. We use the 3D Virtual Reality for IVS200 to present the tool capability on customer demand. We decided to use this technology directly accessible from our web site to show the customer its privilege to review our measurement system capabilities. 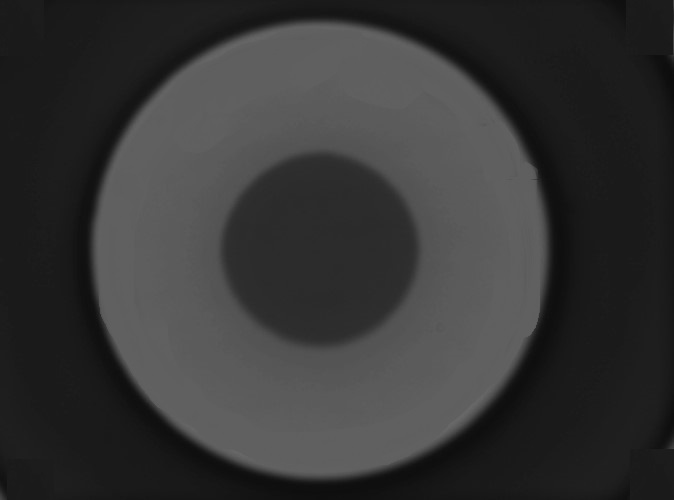 Please note that we also use the 3D Augmented Reality to show the exceptional foot print of this automatic CD and overlay measurement system. NUMIX company, specialist of 3D Virtual Reality and Augmented Reality, was driving the project of highlighting the main key added values of the IVS200 product line to our customers. 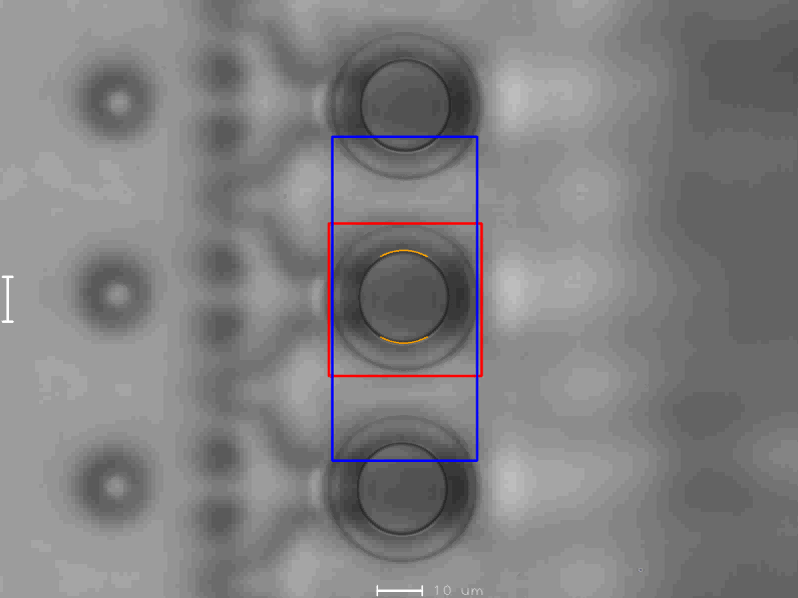 They helped us to integrate the versatility of the IVS system and measurement flexibility. The 3D is showing all available options that can be proposed on this system: HSMS GEM Automation, IVS tool remote access, offline recipes generation, automatic offline recipes generation, OCR, new measurement templates on demand to suits your needs.